3 year old beginners? Adults? Teens with experience, or not? We've got classes for you! or just get flexible with us! 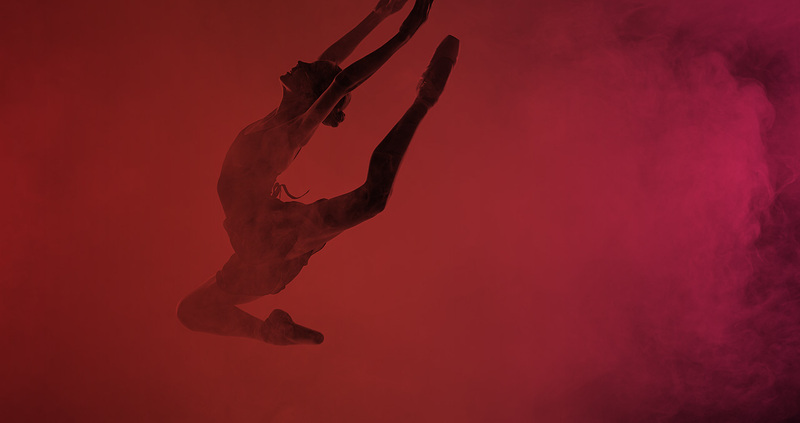 Dance Elite is dedicated to educating dancers of all ages in ballet, tap, jazz, and hip hop. We offer recreational dance for those with busy schedules or competitive dance for students who want to dedicate more time to the art. Dance Elite has an open door policy, we encourage you to come in and try out what we have to offer to see if you want to make us your home!